Does Canadian music have an identity? What is the image associated with Canadian music today? Unlike our counterparts in the States and all across the world, Canadian music has been yet to fully develop its own unique identity or sound that is immediately identifiable by listeners. This has often resulted in people classifying all Canadian music under one roof or falsely labeling Canadian music as “soft”. Nobody has taken the time to actually explore the Canadian music industry and see what it has to offer. Notwithstanding, Canadian musicians have gone on to thrive and even become genre leaders in other markets all around the world. I will provide you with a few examples. The founder of Fools Gold record label and creator of Barbara Streisand, believe it or not is Canadian! The label that spawned Danny Brown and lasts year's Run The Jewels collaboration between EL-P & Killer Mike was born in Montreal, Quebec. Other notable acts he has signed include Just Blaze & Kid Sister. DJ A-Trak started off as the tour DJ for Kanye West and soon outgrew his breeches to become the great entrepreneur and DJ that eh is today. He is a great flag bearer of Canadian Music across the world. From the kid in a wheelchair in Degrassi to sitting atop the rap world, Drakes rise to stardom began in the Canadian music scene where he was often times than not shunned. His determination and perseverance got him to where he is today and allowed him to be discovered by Lil Wayne via MySpace, leading to the countless hits he has put out under the YMCMB umbrella. He is currently working on his own OVO venture and is definitely one of the biggest heroes as far as Canadian Music is concerned. 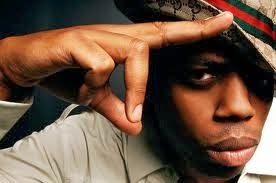 From dropping Bacardi Slang on Rap City, Kardinal Offishal has blossomed into an international superstar with crossover appeal. He got picked up by Akon’s Konvict Music and since then has followed up with a stream of hits including his collaboration with Rihanna. 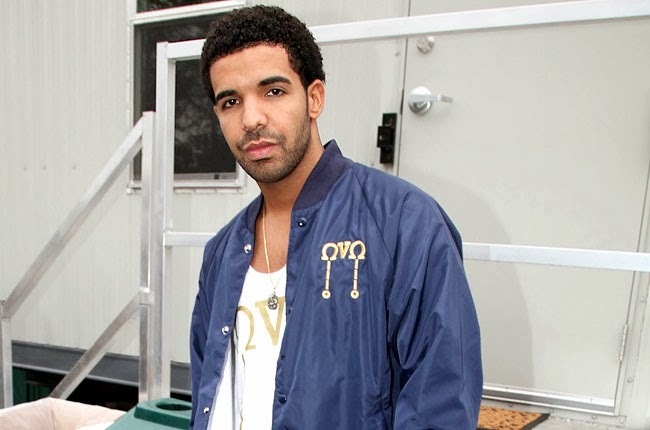 He is one of the most noticeable faces when it comes to the Canadian music industry. New Canadian music is also on the rise and a few artists are beginning to make noise on the national stage. Do not be surprised if you hear of them breaking out worldwide within the next couple of years. Some of these names include Down With Webster, D-Pryde, Sonreal, Chuxx, Rich Kidd, Newfie Boy, Tnght etc. Canadian music is on the rise and it is up to us to keep the fire alive by supporting our own and sharing good Canadian music whenever we hear it.